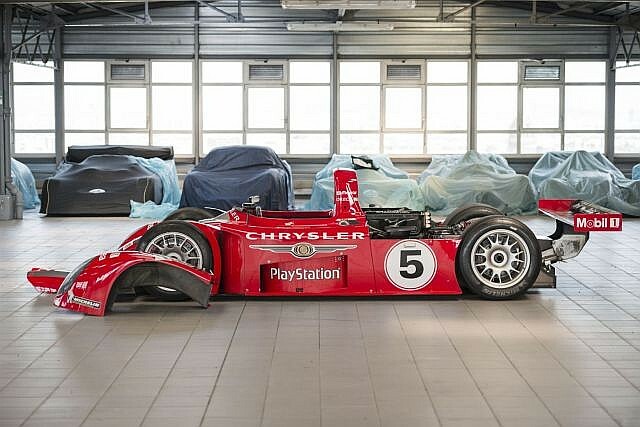 Competition car for collector or gentleman driver. In revision now. After a good number of successes in the GTS category, Chrysler established a new programme with the help of Mopar, a subsidiary of the marque specialising in spare parts. 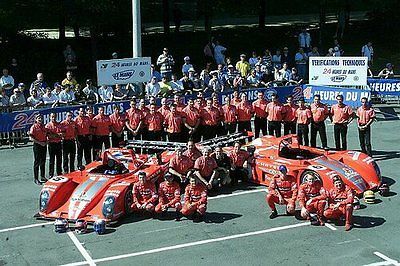 The job of preparing the car was given to Oreca, and the aim of Hugues de Chaunac was to win the Le Mans 24 Hour race three years later with a barchetta. 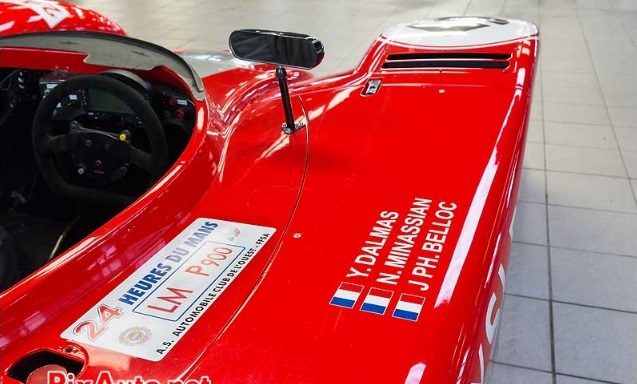 The project was baptised "Défi Le Mans 2000 - 2002" (Challenge Le Mans 2000 - 2002) and enlisted three top-level drivers, including Yannick Dalmas who had already clocked up no less than four victories at Le Mans (1992, 1994, 1995, 1999), a second place in 1993 and a third in 1996. The talented Jean-Philippe Belloc and promising Nicolas Minassian completed the trio. 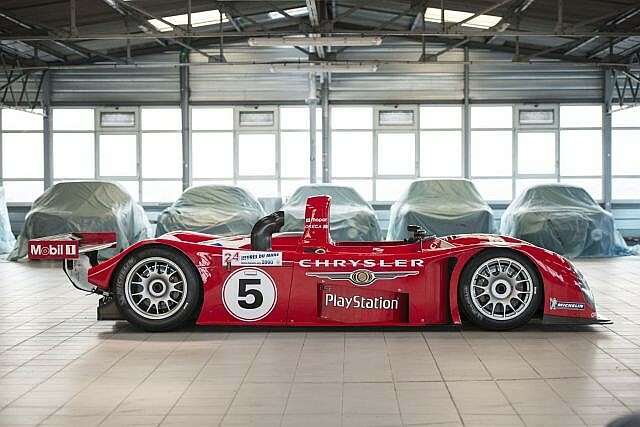 Two cars with powerful V8 Chrysler engines were prepared for the start of the Le Mans 24 Hours in 2000 : chassis no.5, the car we are presenting, and chassis no. 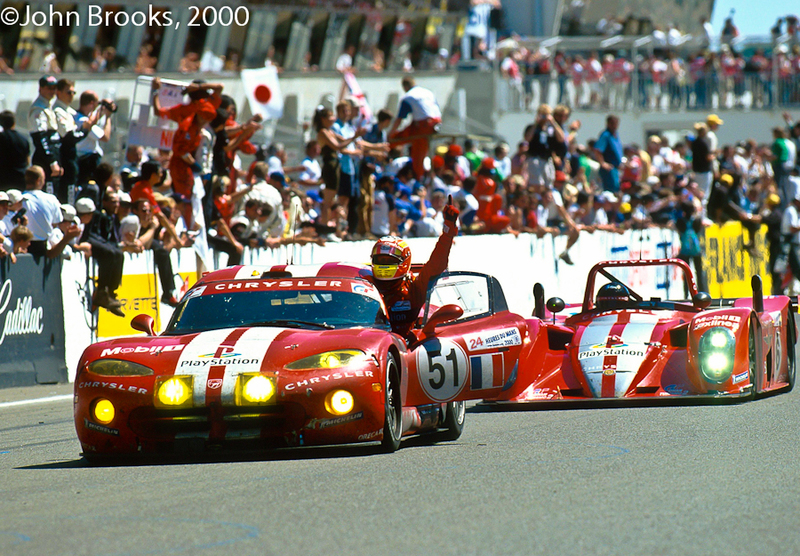 6, driven by Jeffrey van Hooydonk, Didier André and Didier Theys. They were faced with strong competition from the Audi empire. Unfortunately, despite qualifying a strong 14th, just 8 seconds off pole, their hopes were dashed. Chassis no. 5 only managed one lap in the race and no.6 had various gearbox problems, eventually finishing 20th, which was still in front of the two factory Cadillacs. In 2008, Hugues de Chaunac completely restored the car. It has completed several test sessions since 2011 and, according to the owner, the engine has had just five hours driving. Serviced in 2014, the car is ready to take to the track...perhaps to line up for the Daytona Classic in November, for which it is eligible ! The owner informs us that the car is extremely easy to manage, and doesn't require any special assistance with starting. The costs involved are therefore relatively low compared to some older race cars. 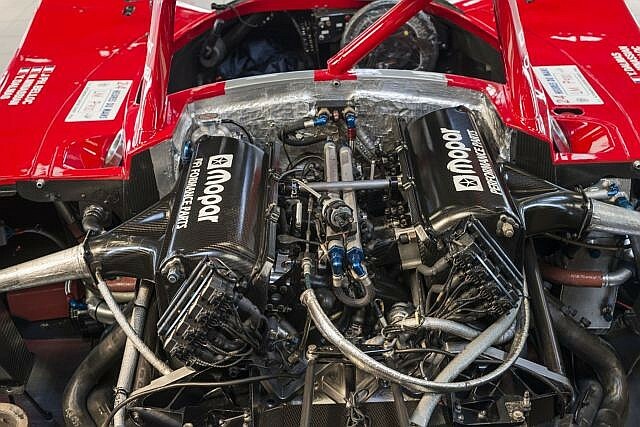 It is hugely enjoyable to drive thanks to the powerful V8 600 bhp engine and the extremely rigid chassis with the Le Mans kit designed by Nigel Stroud. 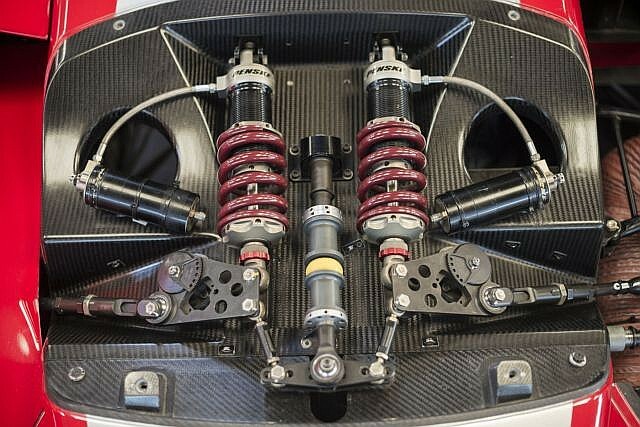 Marking the return of Hugues de Chaunac, in the top class of the Le Mans 24 Hour Race, this car provides a unique opportunity to acquire a high-performance prototype that is simple to run and ready to race. The car is located in the South of France.